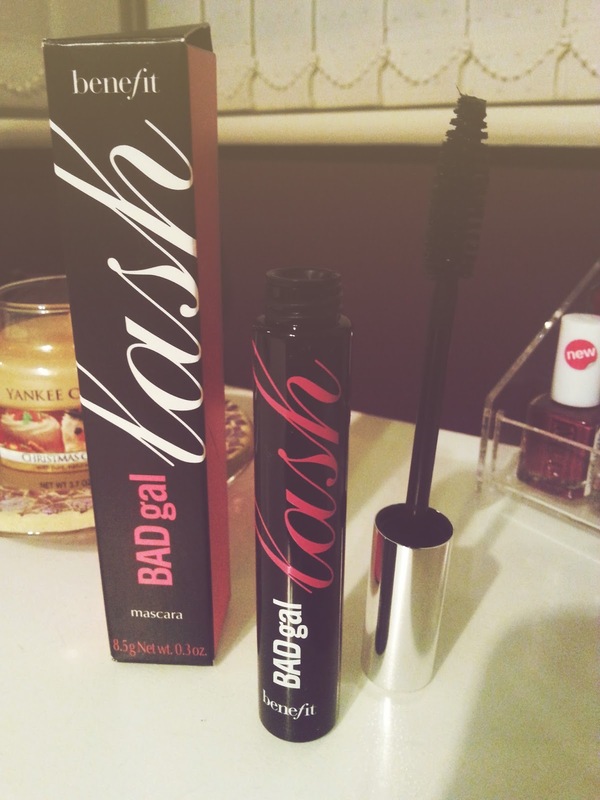 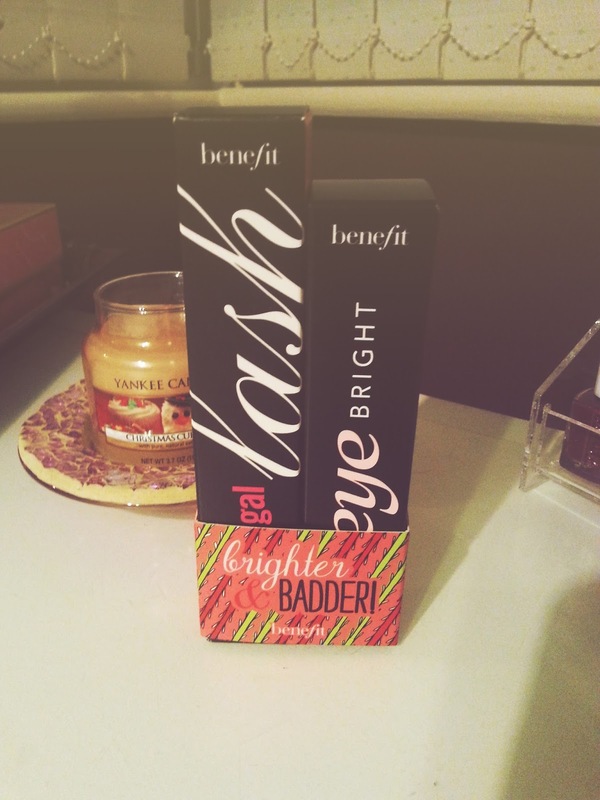 A few weeks back now I decided to buy something off the Benefit site as they had lots of Xmas offers going on and I decided to opt for the 'Brighter & Badder Duo' that comes with a full size BadGal Mascara and the eye bright pencil. I was very hesitant before clicking buy - but then thought ah what they hell! I can't find it online on the Benefit Wesbite any more but the sites below are where you can buy it. This was my very first purchase from Benefit and believe you me it did not disappoint. 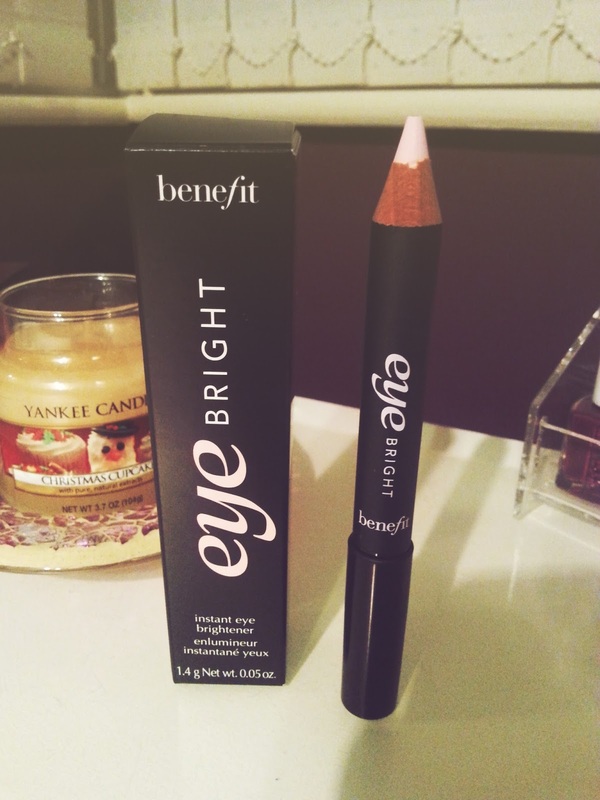 I am always looking tired and this pencil has saved me on a lot of concealer because of the bright colour it has saved me a lot of money and time if I am being honest and with the next few late nights coming up. 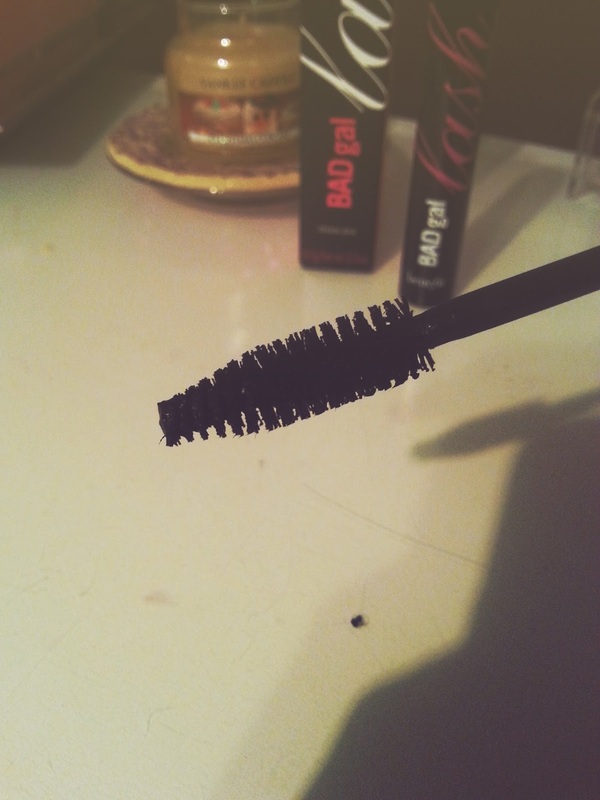 no doubt I will be using it a lot!